Need a hand with that app? At Twilio we pride ourselves on simple, easy to use APIs with great documentation. 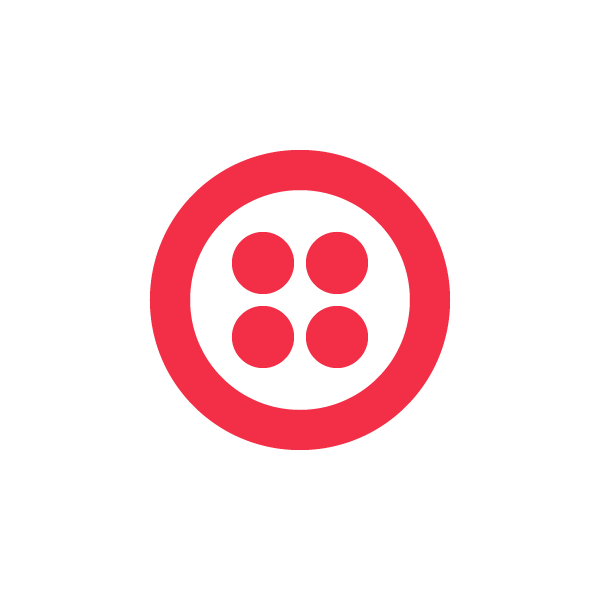 We try our best to ensure that building powerful telephony applications is a seamless process and to provide the right tools and libraries to make it easy to integrate Twilio into whatever application you are building. Today we’re announcing a major enhancement to our developer tools, the Twilio API Explorer, which aims to make it even easier to get started building applications with Twilio. With the API Explorer, you can make requests to our REST API, explore responses from Twilio’s servers, and even copy code snippets for use in your applications. 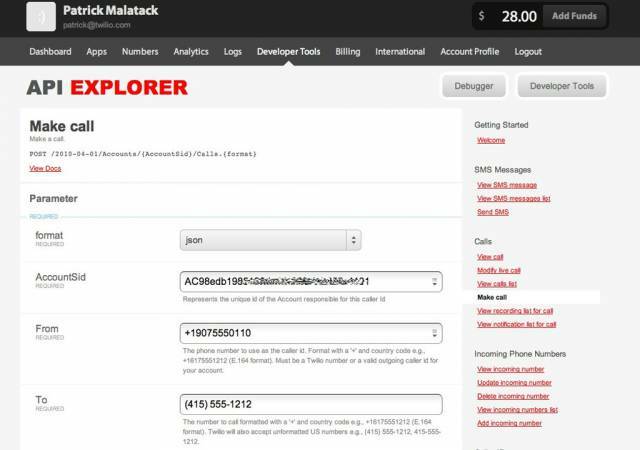 To see it in action yourself, try out using the API Explorer to buy a phone number, send a text message, or make a phone call. The API Explorer now provides a way to access the full range of REST API requests through the browser for the first time. This includes a number of operations unavailable from the web portal such as creating sub accounts and viewing conference participants (you’ll need to be logged into your Twilio account for these two links to work). At launch we’re supporting generating snippets for use with curl and our Ruby helper library, with more languages in the works. Make sure to weigh in on twitter and tell us what you want to see next!